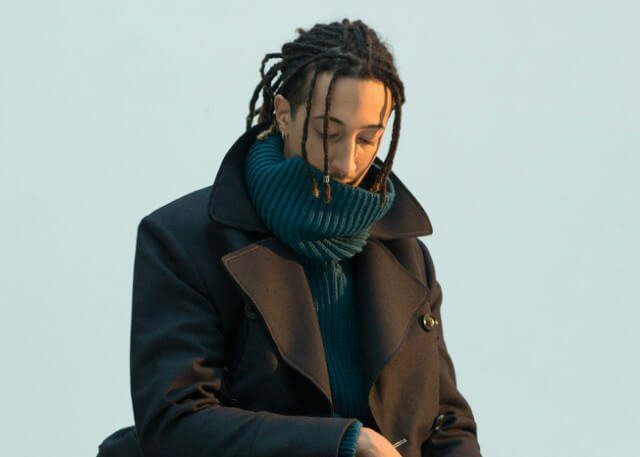 The Milan based rapper Ghali focusses on Hip hop inspired Trap music. He started rapping under the name Fobia but later changed it to his birth name. In 2011 he was invited by Gue Pequeno to sign with the record label Tanta Roba and shortly after the signing toured with Fedez. As a key part of the music collective Troupe D’Elite which also includes rapper Ed Nyah, singer Maite and producer Fonzie, they have released a self-titled EP. Following this they released the album Il mio giorno preferito in 2014. Between these 2 EP releases Ghali found time to release his fantastic Leader Mixtape with collaborations from Sfera Ebbasta, Maruego and others. Look out for Ghali’s YouTube channel as he is constantly uploading new songs and music videos all the time. October 2016 saw the release of Ghali’s biggest success so far. His single ‘Nanna Nanna’ on STO records became certified as going triple platinum after selling 150,000 copies. Whilst his video got up to 67 million hits on YouTube, Ghali was making history by setting a record for such success from a debut Italian artist. Having been praised for his poetic skills by figure heads in the Italian literary scene and major newspapers, the popular writer Roberto Saviano very recently called him a ‘Blessing’. Watch out for this upcoming talent making a name for Italian rappers.